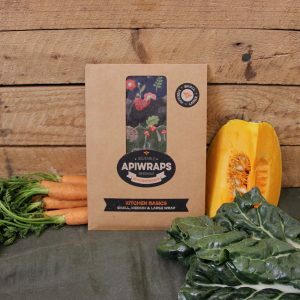 Apiwraps Beeswax Wraps are a healthy, eco-friendly, sustainable replacement for plastic wrap – and it just WORKS! 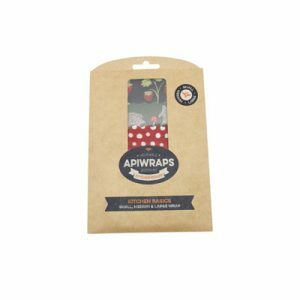 They’re so easy to use and you can use your Apiwrap again and again for a year and often longer before you’ll need to replace it. You’re saving the earth from another piece of plastic and ultimately your wallet too! Apiwraps Beeswax Wraps are handcrafted in Australia from local NSW beeswax and GOTS Certified Organic cotton along with natural pine resin and organic coconut oil and packaged in hygienic recycled paper envelopes. 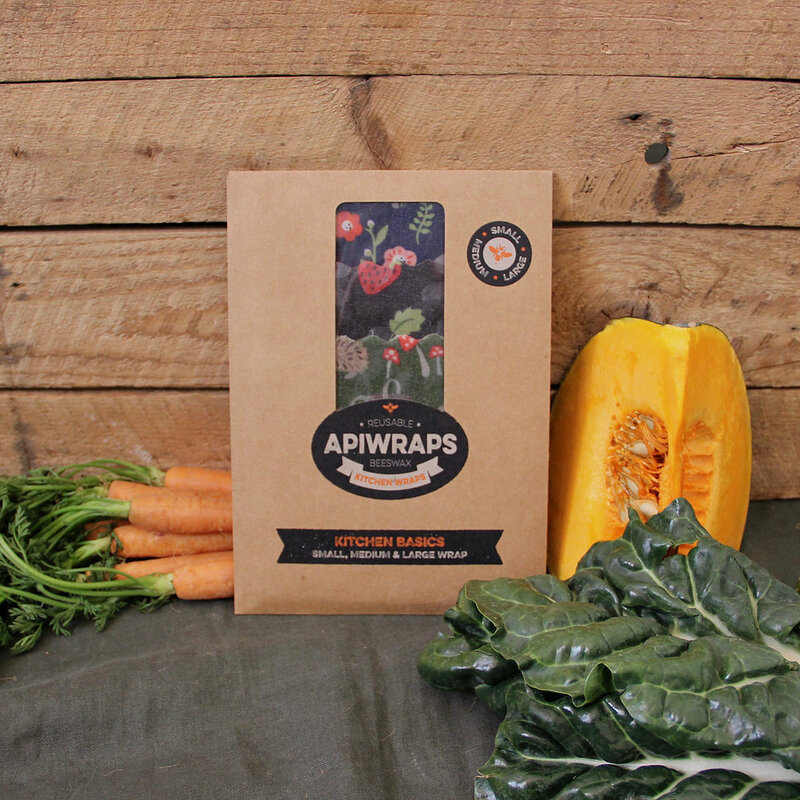 Each Apiwrap is carefully waxed in East Maitland by an amazing team who care so much about what they do. From the moment Apiwraps founder, Freyja Tasci, read about ‘oilskin food wraps’ in her Colonial Poetry unit at university she was convinced that it was something important. 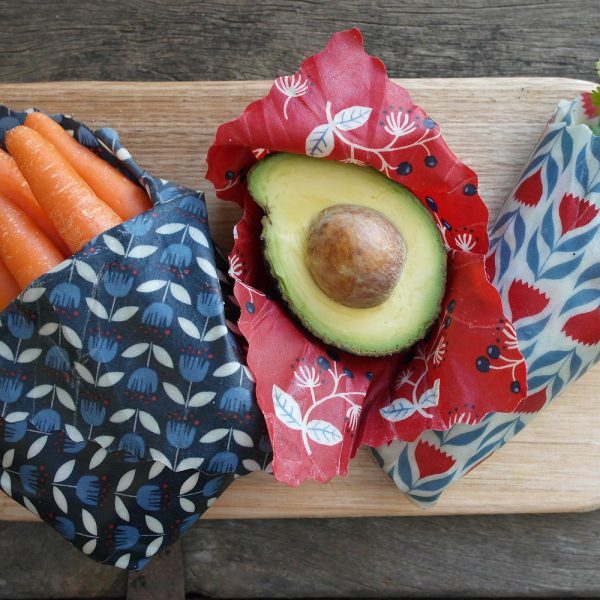 Creating something our great-grand parents used was the answer to her personal dilemma of how to keep veggies fresh without plastic. 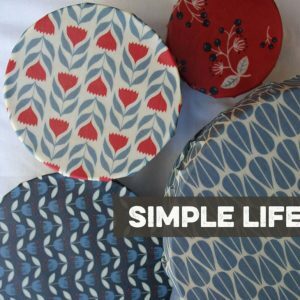 Years of perfecting the formula has resulted in beeswax wraps that are thin and flexible, easy to seal and clean and are long lasting. The Kitchen Basics pack is a great place to start making a difference in your kitchen. With a large, medium and small Apiwraps at your finger tips you’ll be able to skip the plastic wrap when putting left overs away, saving the planet and keeping you healthy. 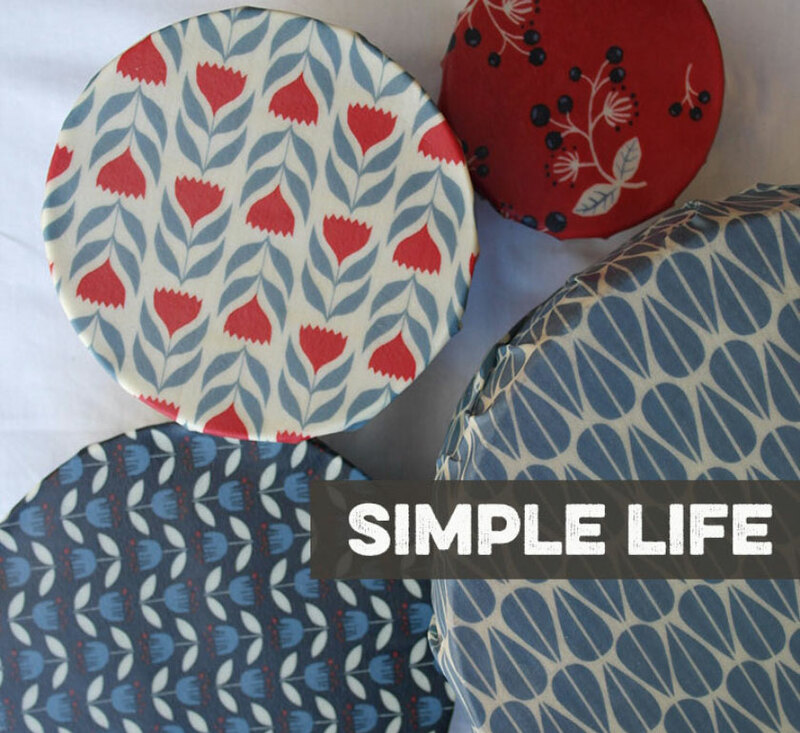 Includes three wraps in complementing patterns from the same collection. 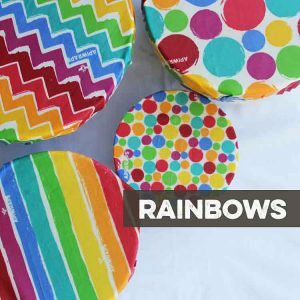 Large – 30cm x 35cm – Perfect size to cover a salad bowl, wrap a sandwich or mountain bread wrap, this is the size you need for a big block of cheddar. Medium – 20cm x 25cm – For cheese and butter in smaller blocks, great for cut veggies like pumpkin wedges. 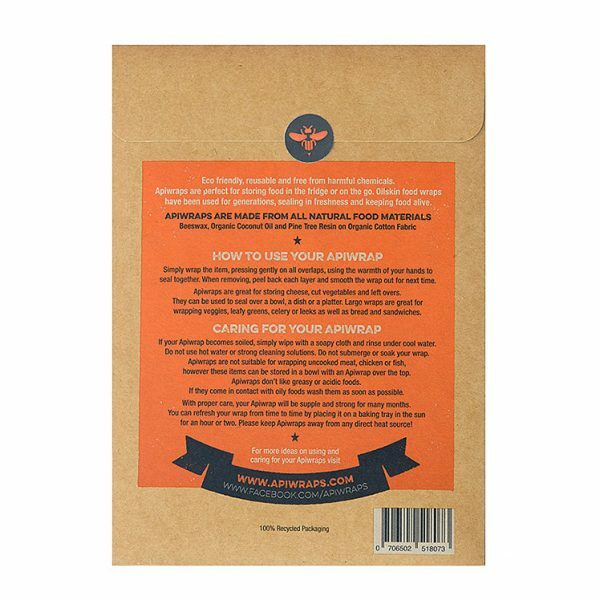 Small – 15cm x 20cm – Useful for all sorts of things, covering ferments (it breathes! ), tops of bottles and jars (it makes a waterproof/spill proof seal! ), cut ends of veggies and wrapping nuts and other snacks for lunch boxes.